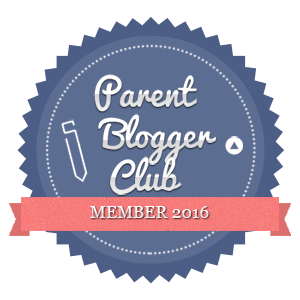 Now that the Little Man is at school, he’s very keen to learn new things which is something Hubby and I are very happy to encourage. 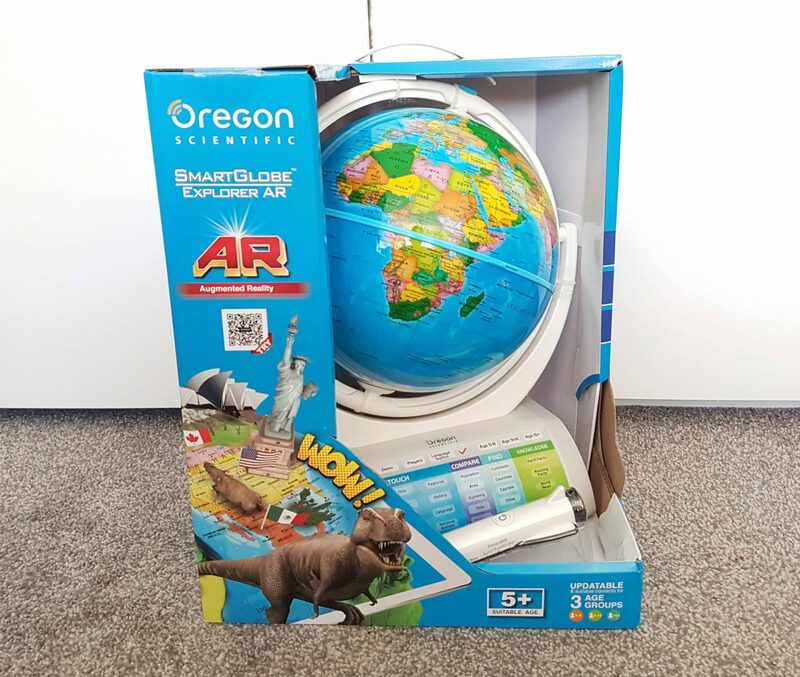 We were recently given the chance to try out the Oregon Scientific Smart Globe Explorer AR which I thought would be a handy learning tool that also looked like fun. 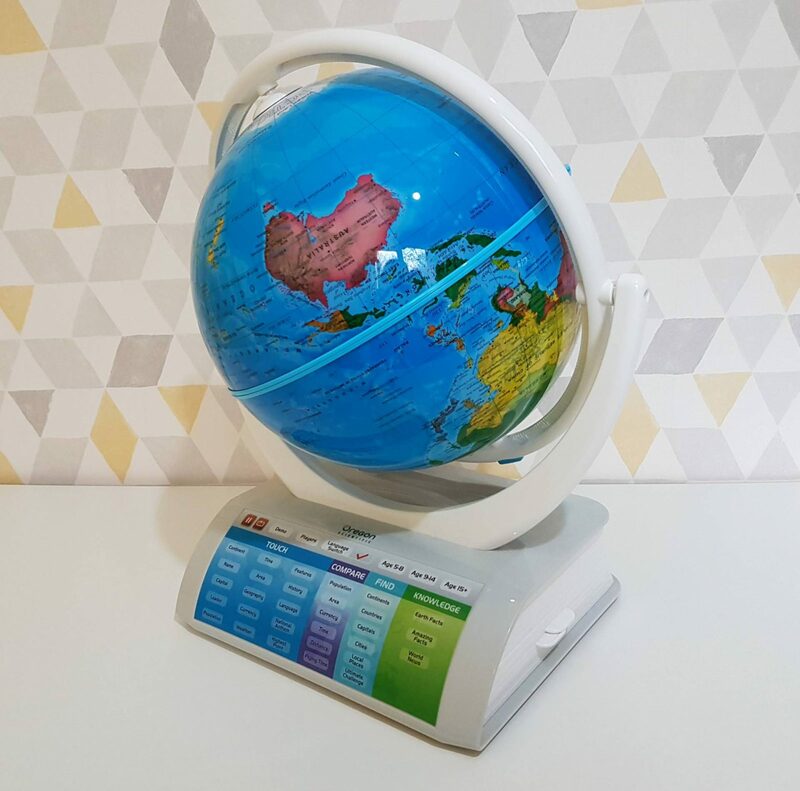 The Smart Globe can be used in either English or French but you can also download other languages from their easy to use website. 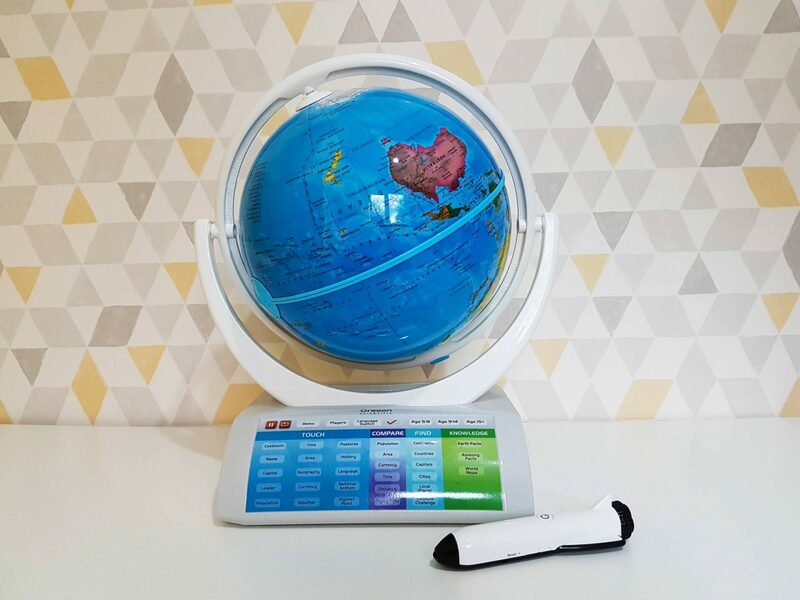 The smart globe is extremely easy to set up and you can start using it as soon as your release it from it’s box. 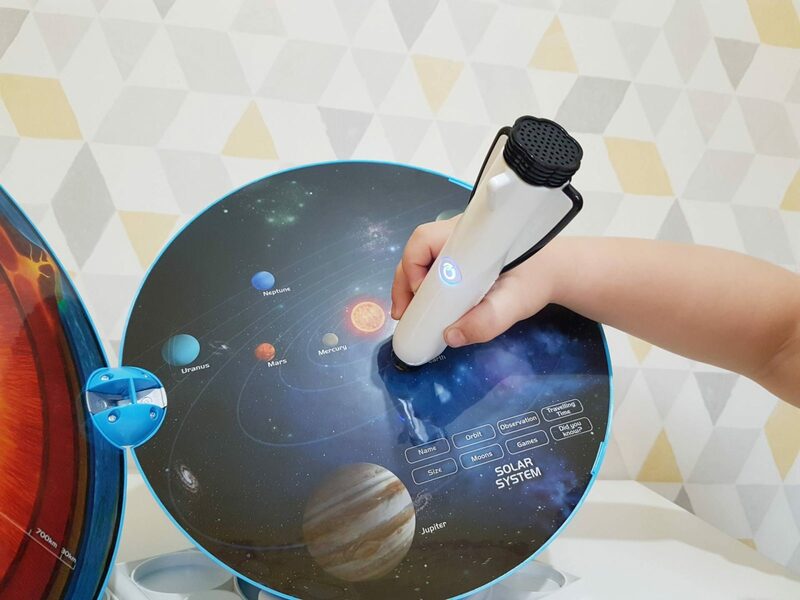 It doesn’t need batteries but the the Wireless Talking Smart Pen does need to be recharged. 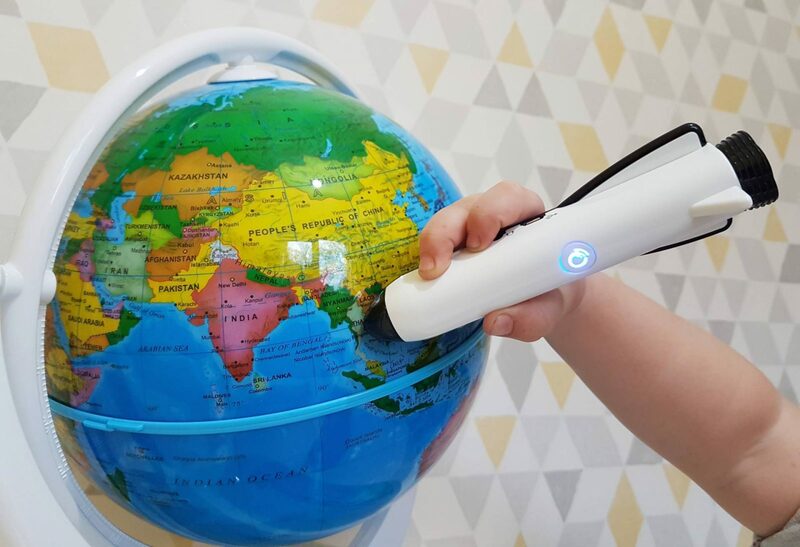 The pen looks like a rocket and the Smart Globe is activated by touching the pen against various parts of the globe. 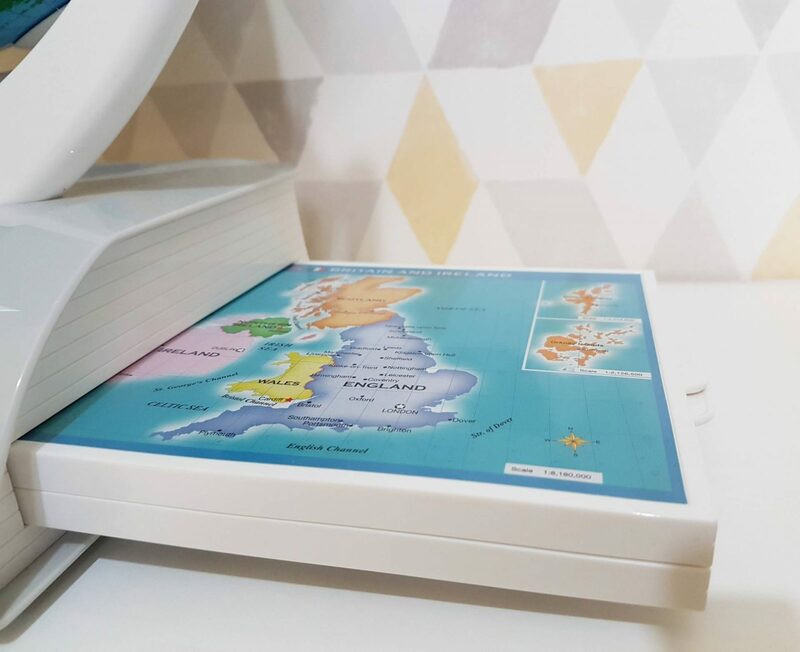 On the side of the Smart Globe there’s a pull out tray which shows a map of the United Kingdom and Ireland which also doubles up as a holder for the globe when it’s released from it’s holder to view the Earth’s core and Solar system, simply flip it upside down and sit the globe safely inside it. The activity panel controls 42 different games and activities and you can also change the age setting on the activity panel. There are three age range settings: 5 to 8, 9 to 14 and 15+ so the globe can be used by the whole family. The little man has enjoyed using the 5-8 range and Hubby and I have loved testing our knowledge with the 15+ setting, though to be honest, I think I’m most suited to the 5-8 setting! There are so many different features, you can listen to National Anthems, learn about Capital cities, history and even race against the clock to locate certain locations. 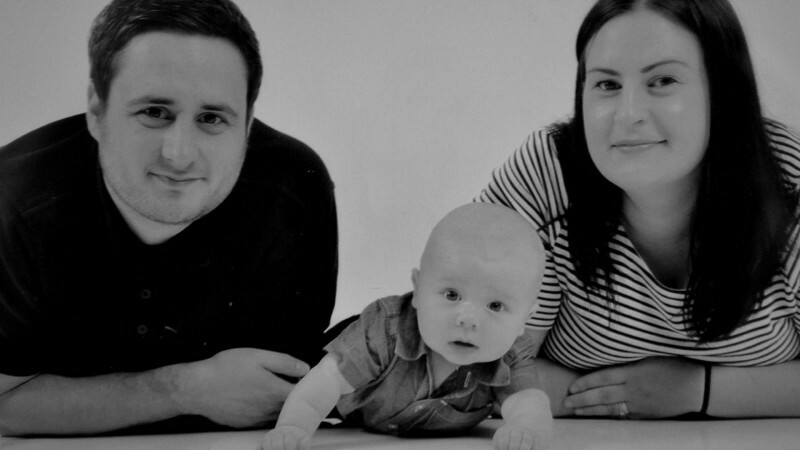 It will be very handy as the little man grows and learns more about the world and specific subjects at school. 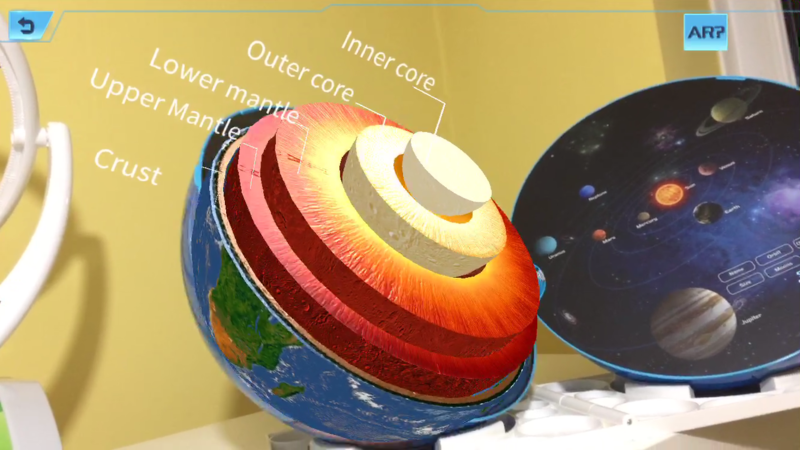 The globe also opens up easily to reveal the Earth’s core and the Solar System which can be explored in the same way, using the smart learning pen. 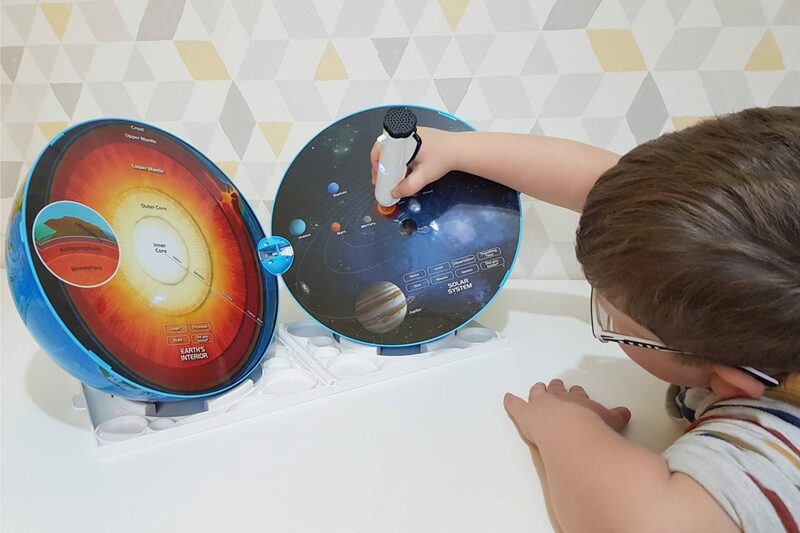 The Little Man is obsessed with the sky and solar system so this is definitely his favourite bit at the moment. He can already identify all of the planets and tell us how far each one is from the sun. 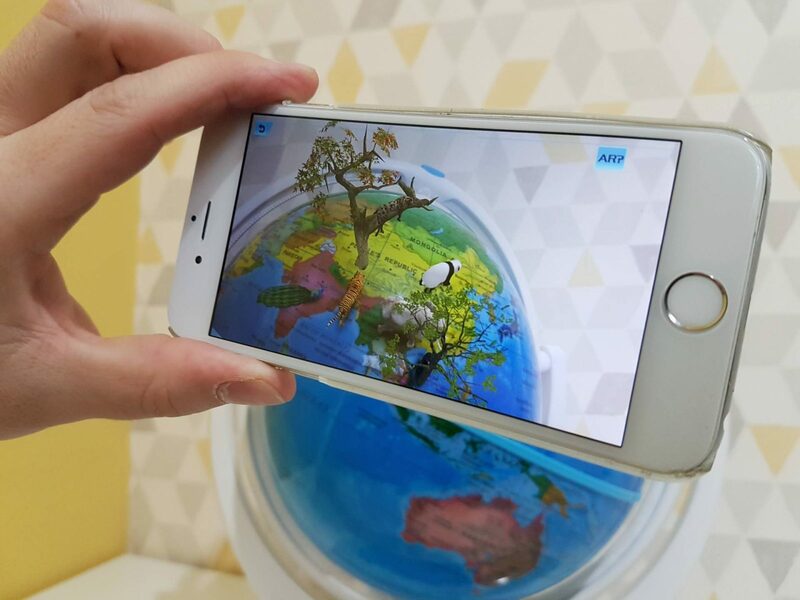 The Smart Globe also has Augmented Reality capability which works with a free downloadable app. 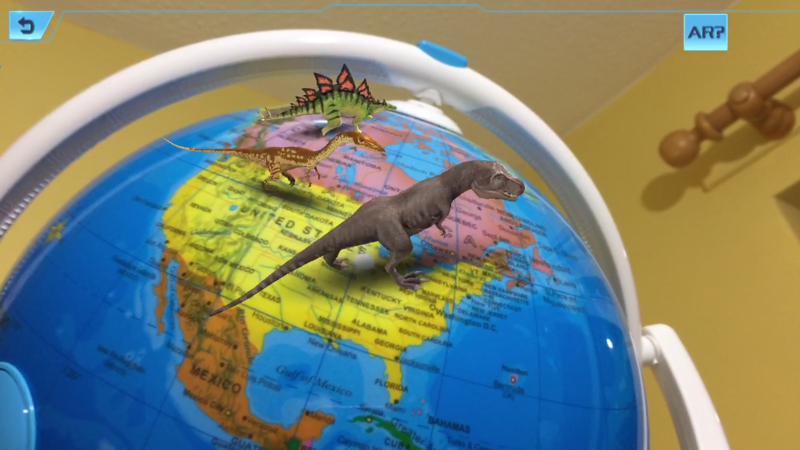 You can download it to a phone or tablet to see interactive 3D Augmented Reality features such as dinosaurs, animals and landmarks ( it does take up quite a bit of space, something worth noting if you’re using an Apple product with minimal storage. I’ll be honest, the AR feature for us has been a little hit and miss. I’m not sure whether it’s our phones or the little mans unsteady hands but we’ve struggled to get it to do very much. We’re able to activate it easily, but it doesn’t remain on the screen very long. Hubby intends to do a little research to see if we’re doing something wrong but in the mean time, the smart globe is still lots of fun. 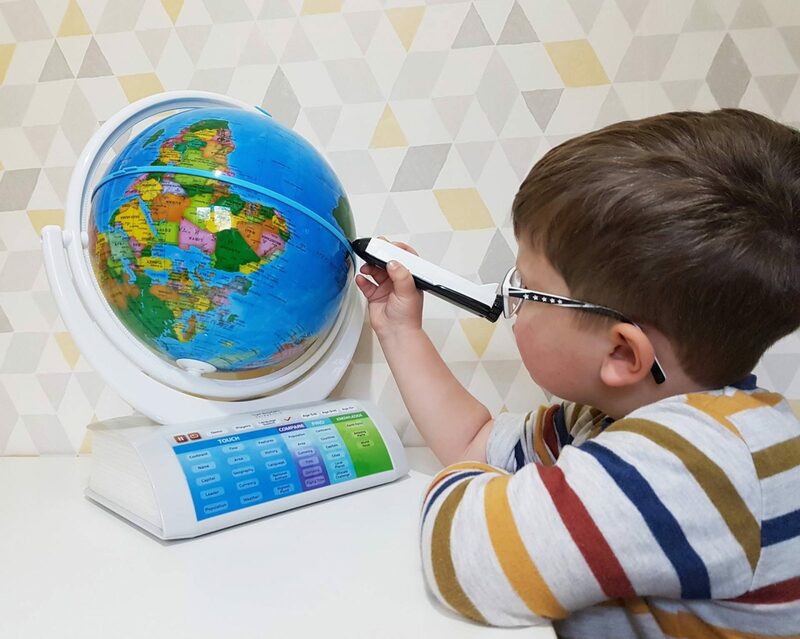 At £129.99, the Smart Globe Explorer AR is on the pricey side but is something that will last and help your child learn for years. It’s longevity is pretty impressive and it can be updated via your computer and a USB lead so the facts and information stay up to date. 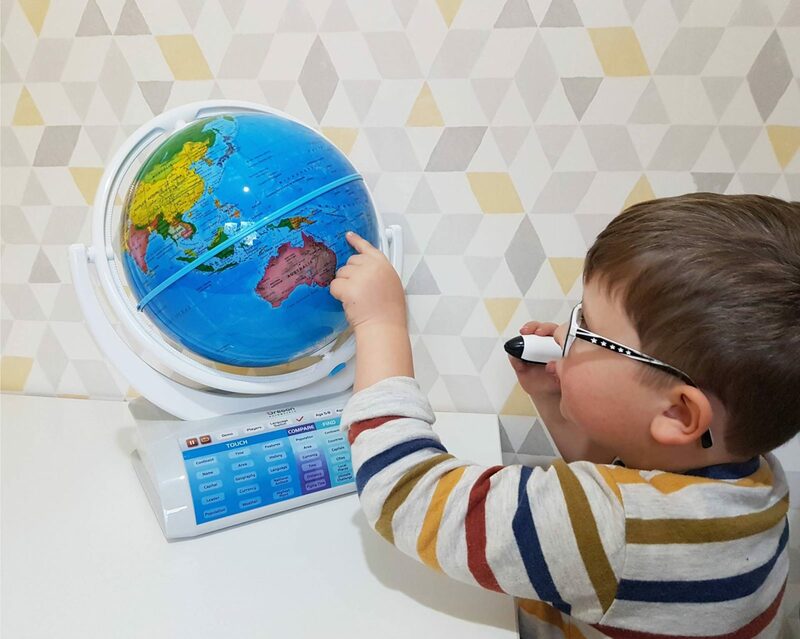 We’re all really impressed with the smart globe and have all enjoyed using it’s range of 42 games, 20,000 pieces of information and exploring the 220+ countries that are featured. We were sent the globe in return for an honest review.